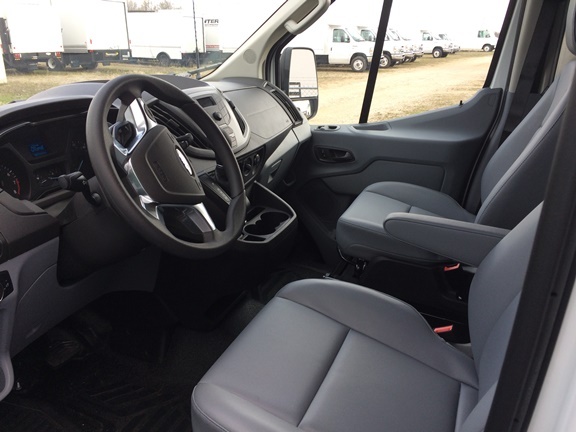 The Ford Transit 350 cargo van offers a great new delivery truck option with 487 cu ft of cargo capacity and a fuel efficient V6 gas engine. 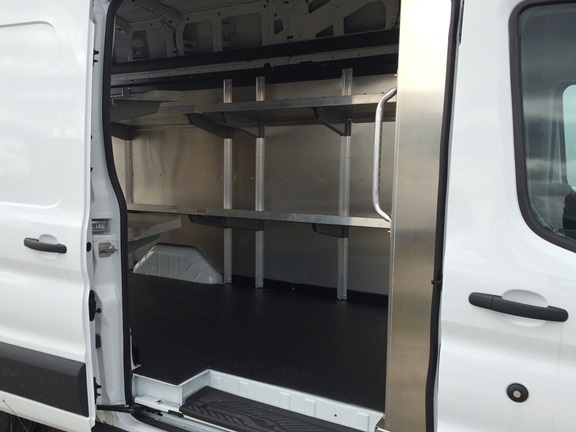 It's ready with full length shelving, a bulkhead door and twin swing and sliding side door for easy access. Contact us today @ 1-800-200-0404 or click for a quote on lease-to-own or purchase terms. Contact us today @ 1-800-200-0404 or click below for a quote on lease-to-own or purchase terms. Thank you for the opportunity to earn your business !